Borderlands 3 is coming. And a lot of us here are excited about it. The looter-shooter was revealed first at Gearbox’s PAX panel and then another trailer appeared announcing its release date. The gameplay will showcase how the new four Vault Hunters will play and how their skills will work. Also, interplanetary travel will also be shown off. Not only that, the reveal is not the sole source of gameplay footage until near release. 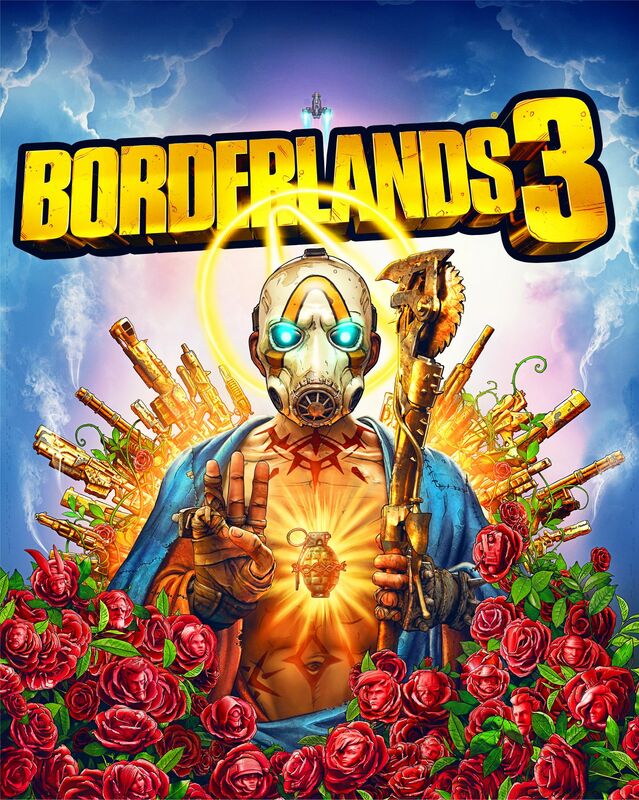 After the stream, various streamers and content creators will be showing off more of Borderlands 3. Borderlands 3 will be looting and shooting when it’s released on September 13th for the PS4, PC (Epic Games Store) and Xbox One.